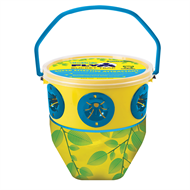 The Fly Max Big Fly Bucket attracts and traps flies outdoors. 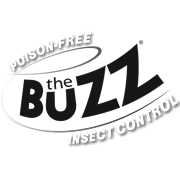 Effective fly attractant attracts and kills up to five times more. Its tried and tested. Flies get in, but can't get out. Suitable for outdoor use only. Attracts flies up to 10 m away.